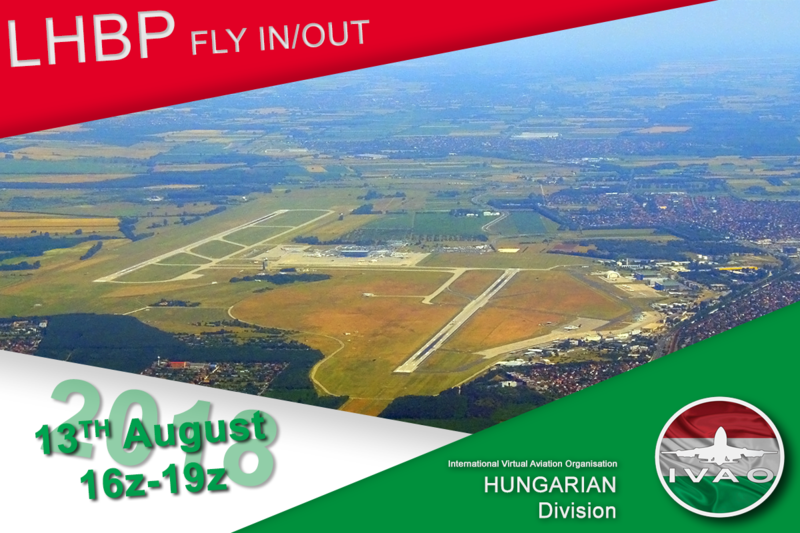 The Hungarian division is pleased to announce Budapest Fly in event. 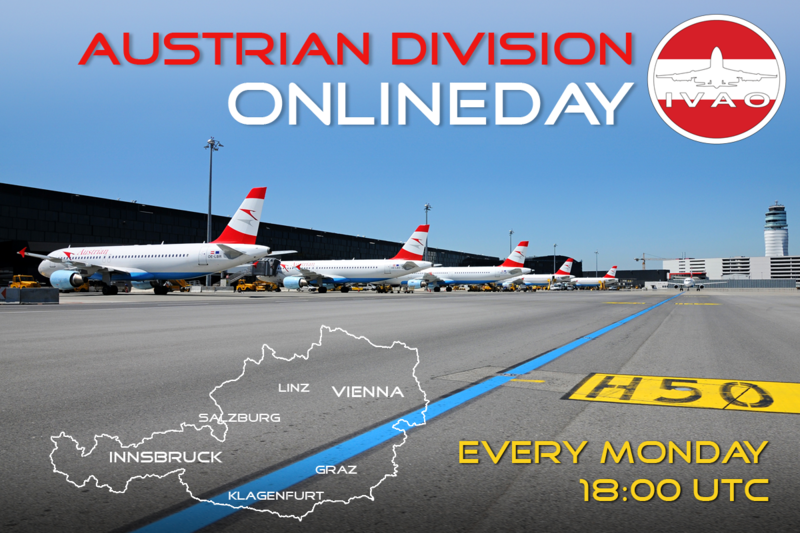 It will take place on 13 August between 16.00Z and 19.00Z. Full ATC coverage will be provided. Denver ARTCC is staffed for you on the 2nd Friday of every month between 20Z and 23Z! Exception for August 2018: It will take place on Monday, 13th of August.